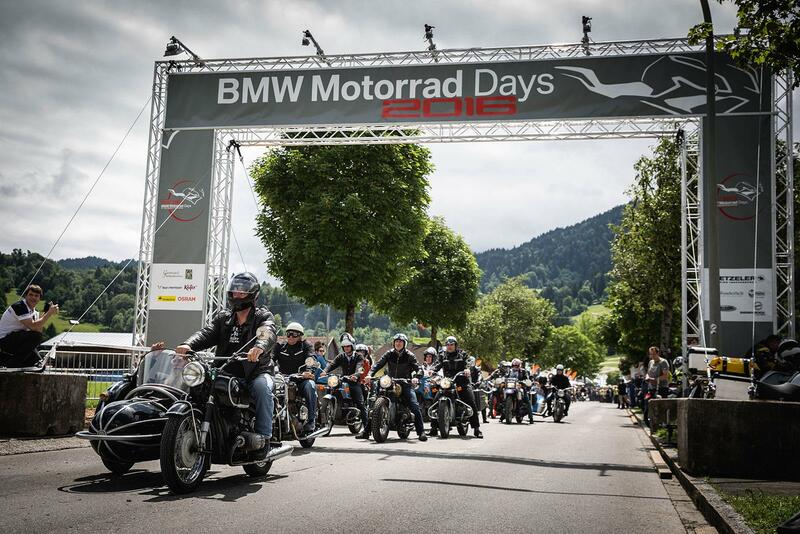 The BMW Motorrad Days is a chance for enthusiasts of the German marque. 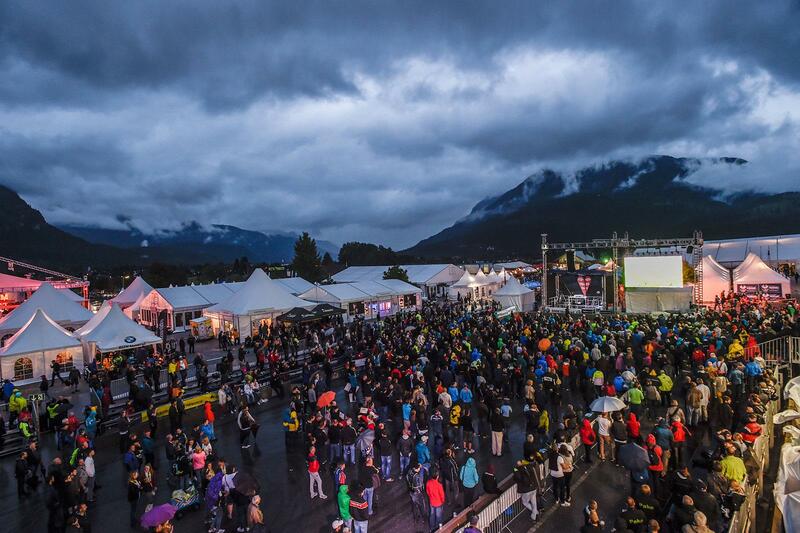 The annual event sees thousands of BMW riders from all over the world descend on the Bavarian town of Garmisch-Partenkirchen. 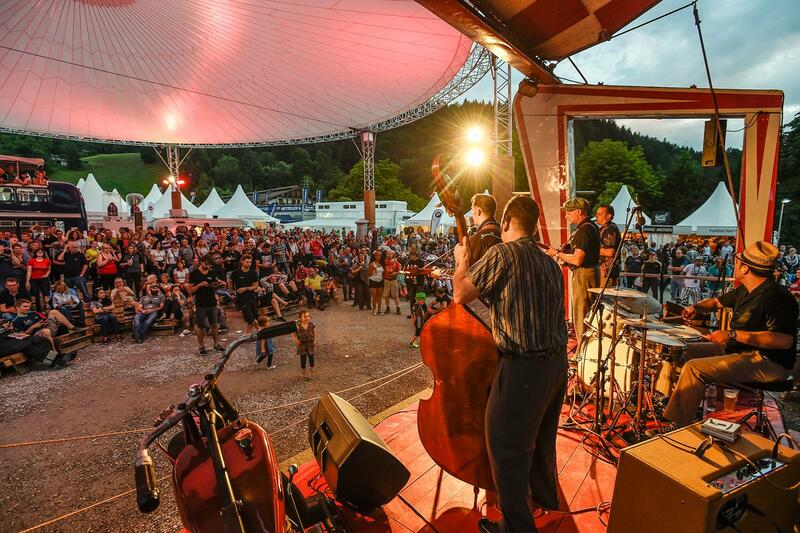 Now in its seventeenth year, this year’s Motorrad Days event will be held over a three-day period from the 7-9 July and features a packed schedule. There will be the chance to try out all the latest machinery from BMW with a test ride fleet happening throughout the three days. There’s also an Enduro track surrounding the event where riders can test the limits of the GSs off-road capabilities. Custom bike enthusiasts will also get their fill too, with a whole section of the festival dedicated to the retro and custom bike movement. Getting a riding fix won’t be too difficult either, with some fantastic roads to explore and ride outs happening over the course of the three days. There’s also the side of things where you can let your hair down, with live music being played across a number of stages over the duration of the event. For more information, check out the BMW Motorrad Days microsite.